The ASC is proud to present ASC Circles, monthly meetings for all songwriters and music creators. 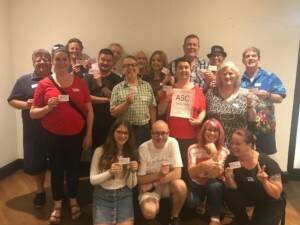 ASC Sydney Circle - 3rd Monday of the month in Balmain. ASC Melbourne Circle - 4th Monday of the month in Collingwood. Circles coming soon to Gosford (March-April), Canberra, Hobart, and Newcastle. 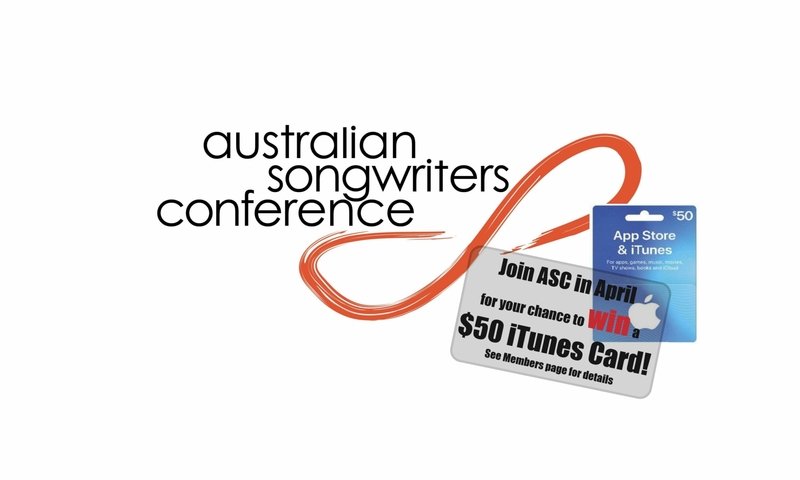 ASC Circles include industry and songwriting speakers, workshops, song critiquing, networking, writing challenges and other topics of interest. Songwriters of all experience levels and genres are welcome. ASC is all about supporting music creators and the Circles will allow us to do that on a regular and ongoing basis. Develop your skills in the craft and business of songwriting, network and collaborate with other members, and be involved in this supportive and cherished songwriting community. 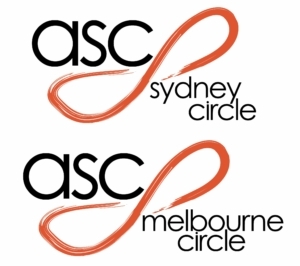 ASC Members can attend the Circles for free and non-members can attend their first two meetings free then join as a member or pay $15 entry to further meetings. Dates for 2019 gatherings of the ASC Circles have been added to the website Calendar located on the Home page.